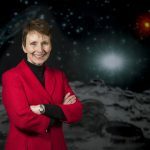 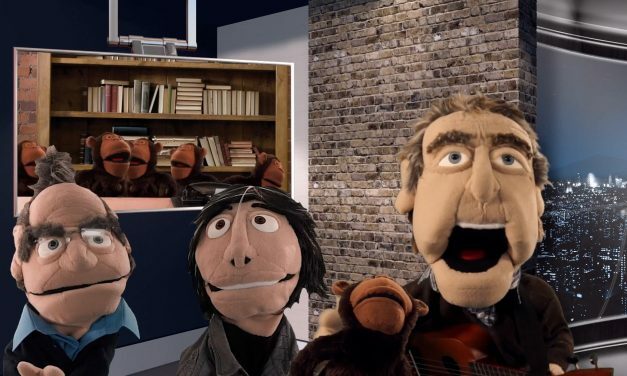 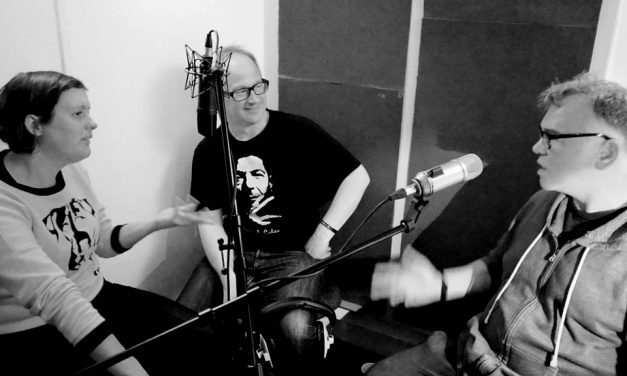 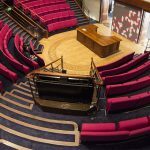 For the 100th episode of The Infinite Monkey Cage, The Cosmic Shambles Networks Robin Ince and Professor Brian Cox puppets made a visit to the BBC. 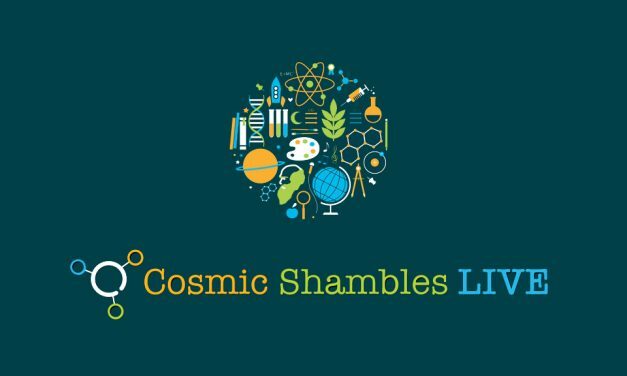 Cosmic Shambles LIVE is on tour to Australia and New Zealand in March and April 2017. 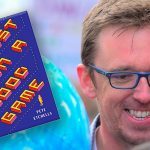 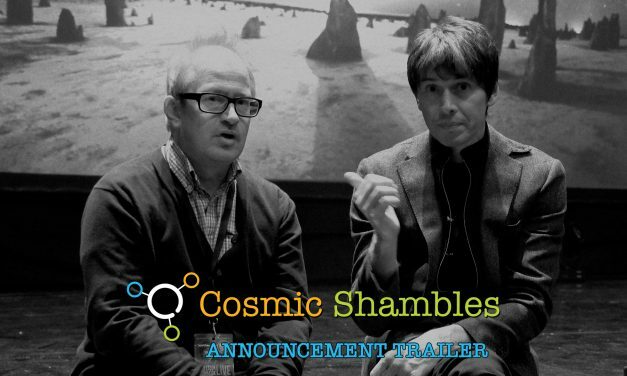 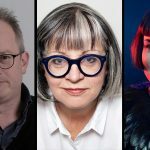 Cosmic Shambles was officially announced as part of the sold out Brian Cox and Robin Ince’s Christmas Compendium of Reason show at the Hammersmith Apollo on December 16th, 2016. 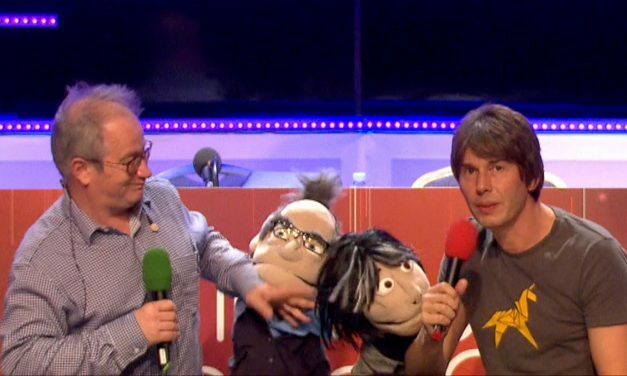 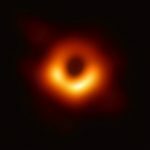 Professor Brian Cox’s Wonder has escaped, so together with Robin Ince they’re off on an adventure to the Science Museum to find it! 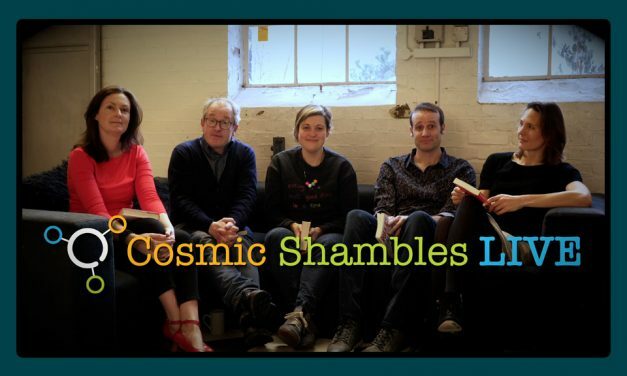 Just before Book Shambles debuted, the triumphant return of Shambles, this trailer was released to announce the first batch of episodes.